Yesterday, we had the pleasure of welcoming Chopper to the Fort. 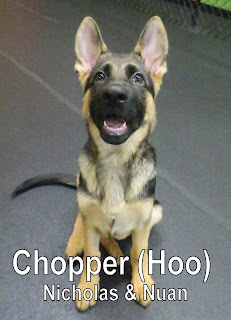 He is a four-month-old, twenty-five-pound, German Shepherd. 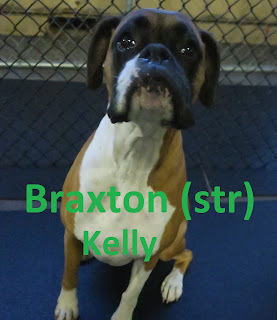 He spent the morning hanging out in our Medium Dog Program. Chopper had a great first day and made lots of new friends. He is welcome back anytime. We look forward to seeing him again soon! Out of all the pets that people could own, dogs are definitely some of the most entertaining... I decided to dedicate today's blog to finding silly videos of dogs and beds. "When you're in denial that you have to wake up"... Watch Below! Dalmatians are such good-looking dogs; I wish we had more of these guys attending The Fort every now and then... They seem to be more rare, and not as common of a breed, as they used to be. It's hard to break down the origins of this breed because they're unknown; it's unclear when Dalmatians first came about. The only real information we have, is that they traveled with Gypsies from Romania. This magnificent breed earned its name while staying in Dalmatia: which is a Province, on the Eastern Shore of the Adriatic Sea. On average, this breed stands between nineteen, and twenty four inches tall, and weighs anywhere from forty eight, to fifty five pounds. Males are typically larger. These guys are natural born runners. They may look cute, but they're a very high-energy breed that needs lots of exercise. Make sure you're up for all the playing and commitment it's going to take to wore these guys out- before you purchase one. Other than being high energy, Dalmatians are often known as the "Comedian" of the dog world; they'll do anything to put a smile on your face. Because they'll do almost anything to please you, Dalmatians make great "Watch Dogs", being as alert and aware of their surroundings, as they are. The distinctive coat on this magnificent breed is almost satisfying to touch- as it feels like velvet. Typically you see Dalmatians with a white undercoat, and black spots that range anywhere from a quarter, to a silver dollar in size. Did you know Dalmatians can have brown spots as well? Check out this video to see what I was talking about when I mentioned how comical this breed is. I now have a permanent smile on my face, after watching it! Dalmatians are born spotless! Their spots don't start coming in until around 10-14 days old. This breed can also be known as the Carriage Dog (probably because they traveled with Gypsy all over the place), or an English Coach Dog. Dalmatians were bred to follow coaches and spent a lot of their time around stables in the past- so they get along really well with Horses, surprisingly! They're the perfect dog to get if you want to go trail riding with your pup, and horse at the same time. I hope you learned a thing or two about this glorious breed... Try to stay warm tonight, I'd say it's almost fireplace season! This morning we welcomed Berkeley to the Fort. 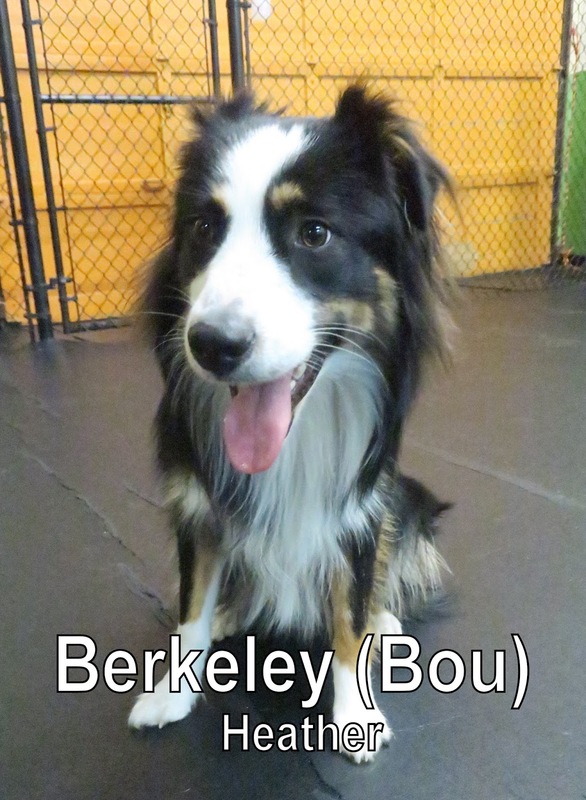 He is an eleven-month-old, Australian Shepherd. Berkeley joined our Medium Dog Program where he had a great time playing with the other dogs. He passed his assessment with flying colors and is welcome back any time. Louis (the black dog in this video) really took a shine to Berkeley today. Louis pretty much rules the school when he visits the Fort, and if he says you are alright then boy are you ALRIGHT! 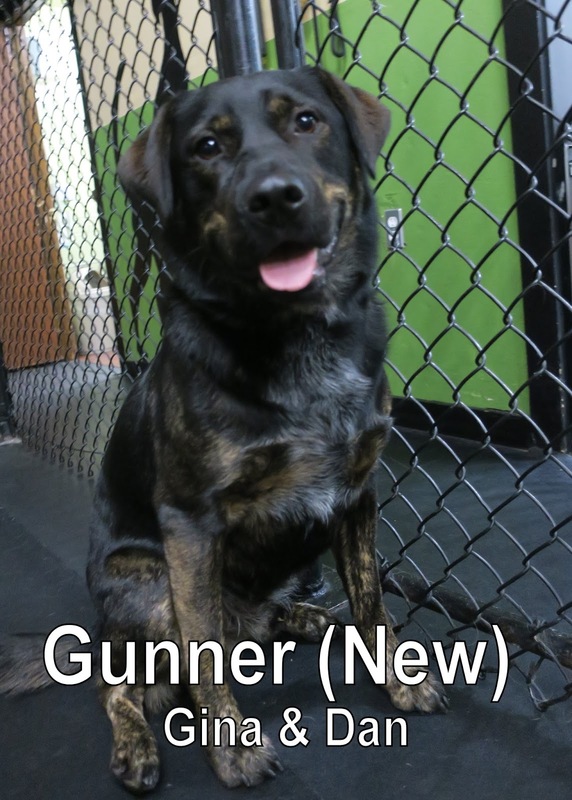 Yesterday, we had the pleasure of meeting Gunner. He is a two-year-old, seventy-pound, Anatolian Shepherd x Rottweiler x Lab mix. 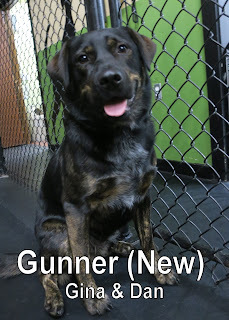 Gunner spent the morning hanging out with the dogs in our Large Dog Program. He did a great job and we look forward to seeing him again soon! Rusty was our assessment from yesterday. He's four months old, weighs fifty five pounds, and is a magnificent Rhodesian Ridgeback! Rusty was a little shy at first, but we noticed he started mingling with his new friends the longer he was here. 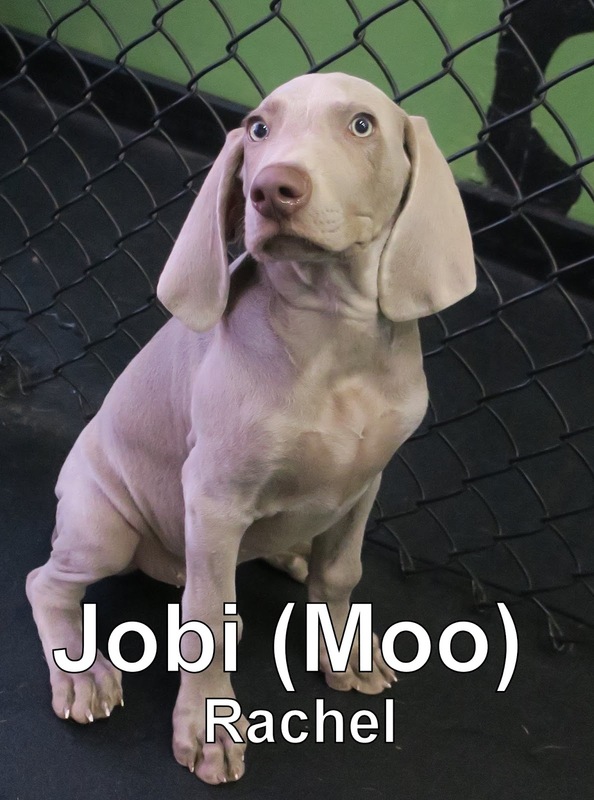 Did you know that this breed was developed in Africa? They were originally meant for being the perfect hunter- and guardian of their homes. They liked to chase off wild Lions, Boars, and Bears. Although Rusty was new to us, his owners weren't! We met Rusty's older brother Zeus, back in 2015! 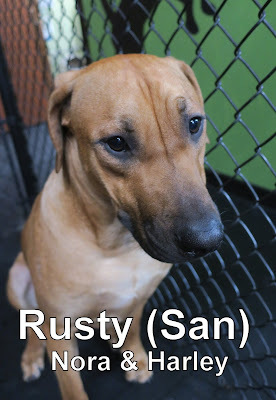 Rusty is more than welcome to come back to The Fort and enjoy some more fun in our Large Dog Program, with his brother! 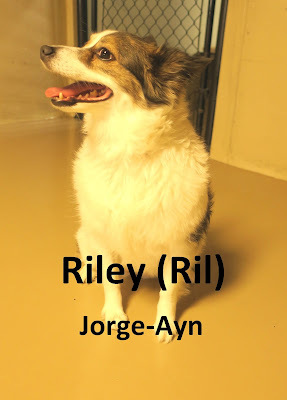 Riley was our assessment from Friday. She's a mini Australian Shepherd that weighs nineteen pounds, and is six in a half years old. 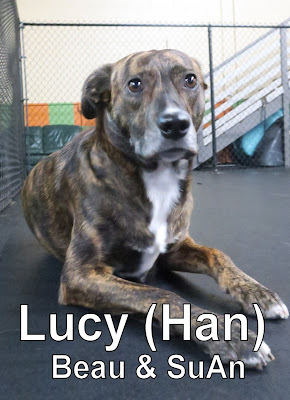 This gorgeous girl showed great "Dogspeak" when she met all her new friends. 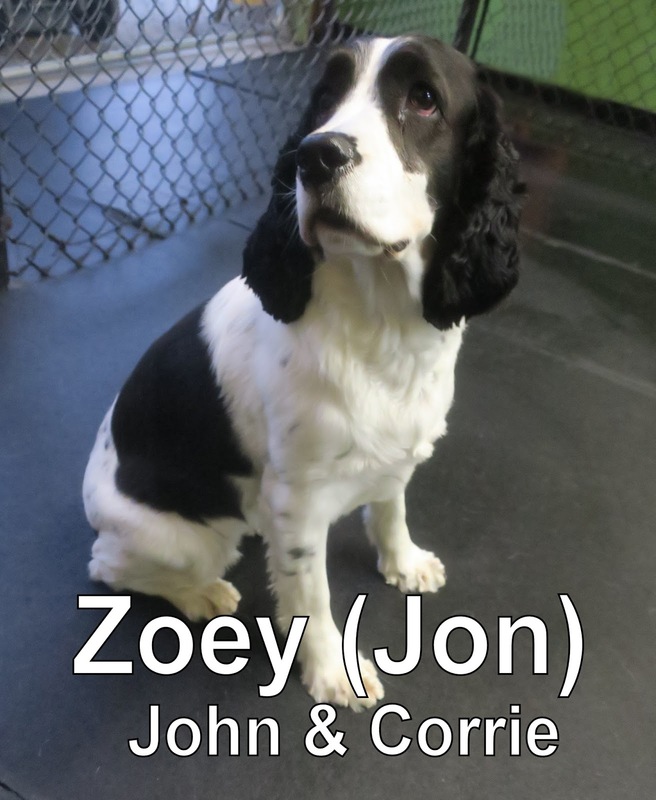 She did a lot of mingling, sniffing, and exploring of our Small Dog Program. It was nice getting to know her as the morning progressed. We are looking forward to getting to know this two as they start coming to The Fort more often! Roxy was one of our assessments from yesterday morning. 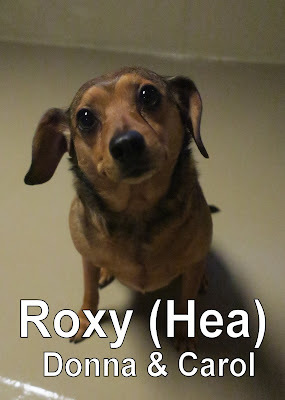 She's a four year old, twenty pound Dachshund mix! 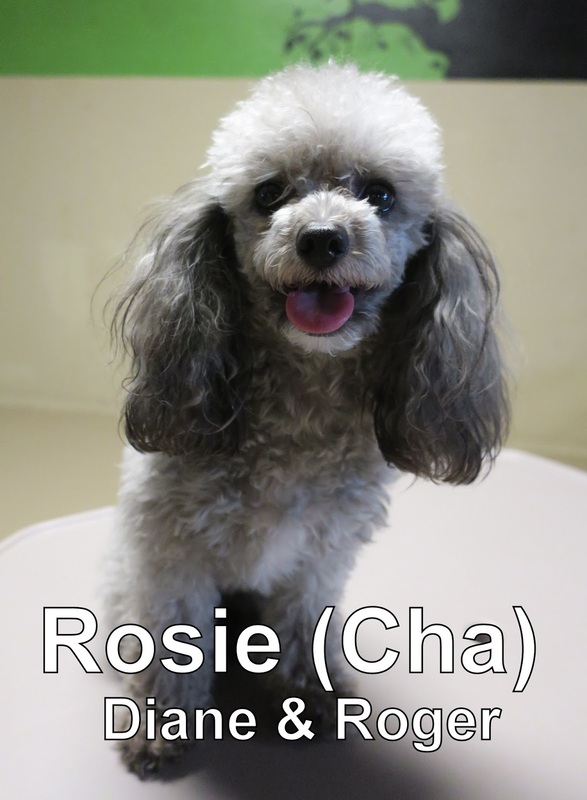 This high energy gal loved to frolic all around our Small Dog Program. She jumped from our bunch and picnic table numerous times; we even started introducing her to some balls. She has a lot of energy, but also has a very calm demeanor at the same time. This is Charlie, he was our other assessment from yesterday. 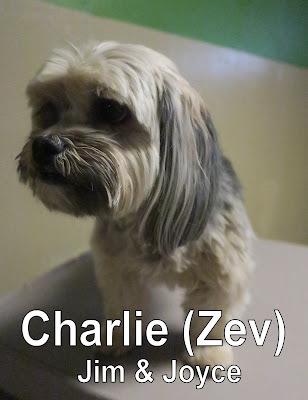 He weighs sixteen pounds, is six years old, and is a Lhasa Apso/ Yorkshire Terrier. This little guy was very happy-go-lucky, lively, and wagged his tail like there was no tomorrow. He loves people, that was definitely apparent- but he's content hanging out with his new dog friends as well. We are looking forward to seeing Roxie, Charlie, and Zoey soon. 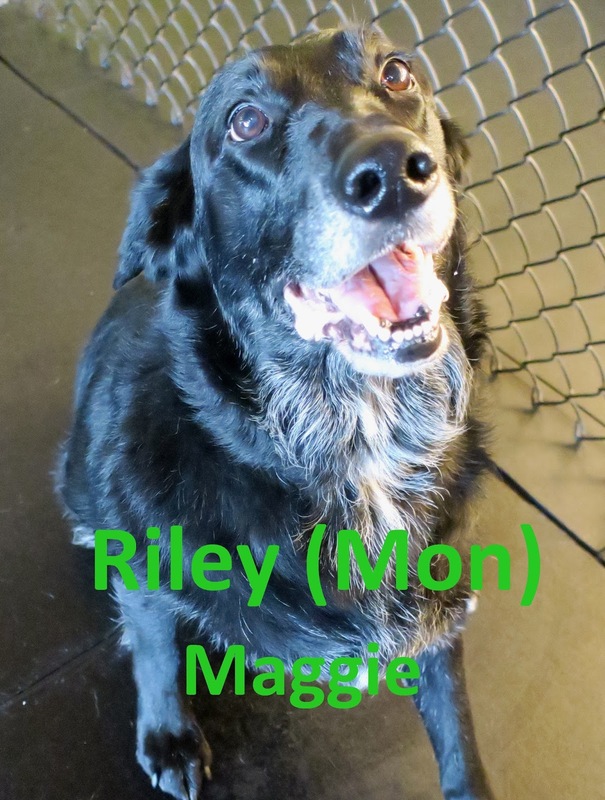 Riley is a one hundred and eight pound lab mix, that's eight years old! 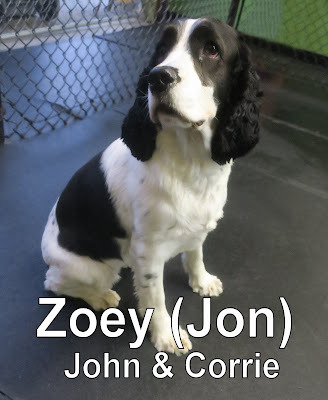 He joined our Large Dog Program with a little bit of curiosity, and pep in his step! He may be an older dog- but that certainly doesn't slow him down. We had no worry that this guy would pass his assessment with flying colors, once we started picking up on his "Dog Speak"
Notice how he kept trying to Muzzle Punch Diego? The reason he was doing that is because he was trying to get his attention. He wanted to play and burn some energy! Near the end of the video, you'll also see Riley point his Behind towards Diego. In the Dog World, sniffing butts is the proper and expected way to greet one another. We not only got his "Dog Speak" on video, but we also got him playing with some of his new friends. We welcomed another Boxer to The Fort this morning as well, Braxton! This guy isn't too far behind Riley- he's only two years younger than him at six years old, and weighs 70 pounds. He had an overall good day with us. We enjoyed watching him check out his new play area, as he was trying to discover what this place is all about. He mingled, sniffed some butts, and wagged his tail! With time, we can certainly see Braxton making lots of friends here. He seemed to get more and more comfortable with us, by the minute! Both dogs can come back whenever they please.